ChiIL Mama : CHICAGO SHAKESPEARE THEATER PRESENTS SENSE AND SENSIBILITY AT THE MUSIC BOX THEATRE. CHICAGO SHAKESPEARE THEATER PRESENTS SENSE AND SENSIBILITY AT THE MUSIC BOX THEATRE. Here at ChiIL Mama, we love it when our friends play nice together. 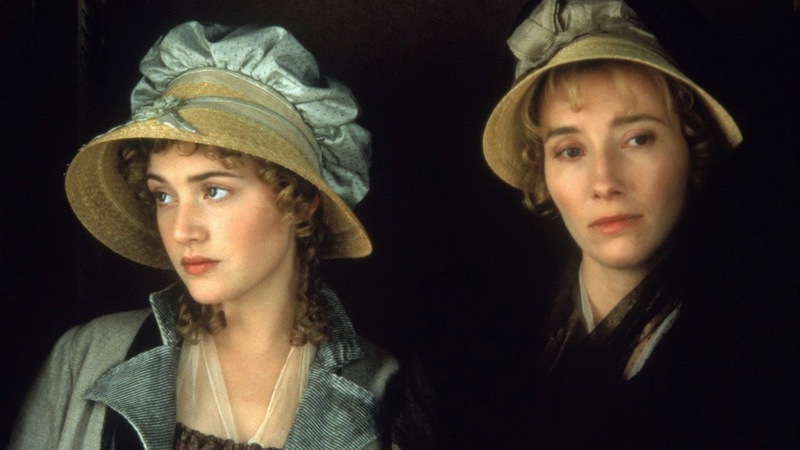 We're going to be there for the press opening of SENSE AND SENSIBILITY at Chicago Shakespeare Theater, so we were elated to hear that our friends over at Music Box Theatre will also be showing the 1995 movie version! Because you can never have too much SENSE AND SENSIBILITY, after all. Chicago Shakespeare Theater presents the 1995 film SENSE AND SENSIBILITY based on the Jane Austen novel. CST will introduce the film and its relation to CST's new musical adaptation of the novel. This world premiere musical of Sense and Sensibility will run at CST's Courtyard Theater from April 18th through June 7th, 2015. Join the Music Box Theatre and Chicago Shakespeare Theatre in a unique intersection of literature, cinema and stage. For the last two decades, the Music Box Theatre has been the premiere venue in Chicago for independent and foreign films. It currently has the largest theater space operated full time in the city. 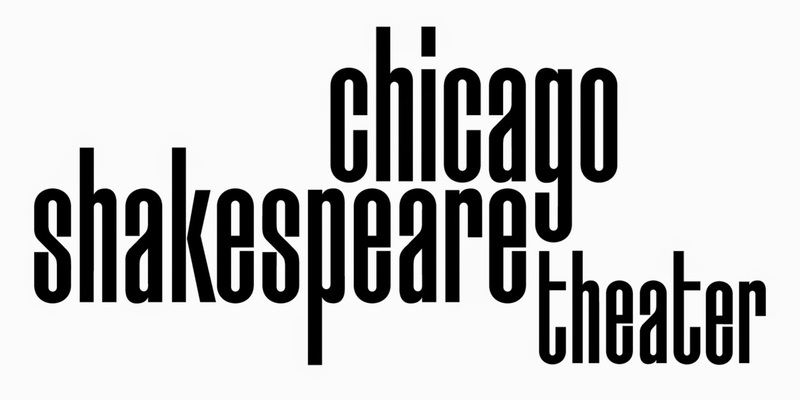 Chicago Shakespeare Theater (CST) believes that Shakespeare speaks to everyone. A global theatrical force, CST is known for vibrant productions that reflect Shakespeare’s genius for storytelling, language and empathy for the human condition. We have evolved into a dynamic company, producing award-winning plays at our home on Navy Pier, throughout Chicago’s schools and neighborhoods, and on stages around the world. We serve as a partner in literacy to Chicago Public Schools, working alongside English teachers to help struggling readers connect with Shakespeare in the classroom, and bringing his text to life on stage for 40,000 students every year. And each summer, 25,000 families and audience members of all ages welcome our free Chicago Shakespeare in the Parks tour into their neighborhoods across the far north, west and south sides of the city. Reflecting the global city we call home, CST is the leading producer of international work in Chicago and has toured our own plays abroad to Africa, Asia, Australia and Europe.